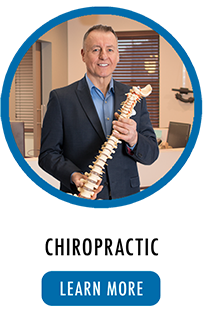 West Bloomfield chiropractor, Dr. David Budaj has been in practice since 1983. 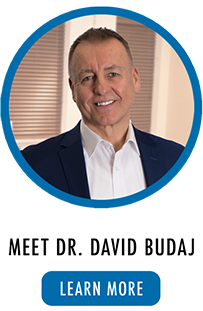 With over 31 years of combined medical, chiropractic and nutritional expertise he continually searches for alternative forms of treatment to help maximize improvement of his patient’s health. 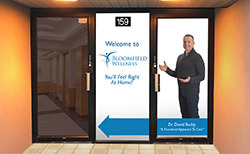 At Bloomfield Wellness Clinic our whole person health and wellness approach to chiropractic makes amazing changes in our patients’ lives. We addresses your health problems by taking a complete look at your lifestyle and how we can help improve it to give you back your body’s full function. No matter what health concern you have, Dr. Budaj will work with you to find solutions. 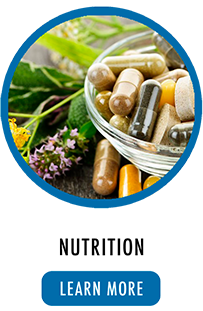 Our chiropractic care is focused around the principle of Functional Medicine . Through this, we take a look at your diet, overall nutrition, and lifestyle to see how these factors interact and affect your life. By studying you as an individual, we’ll assess your needs and develop a plan to bring you the best possible health. 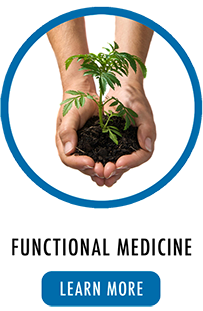 We’ll use several types of medical testing, combining both Western and alternative medicines to detect and identify the cause of your problems, and make an individualized plan that will work for you to reach your health goals.